Manchester United are open to selling Marouane Fellaini this January. Fellaini has been used quite sparingly by interim boss Ole Gunnar Solskjaer, who evidently prefers the likes of Nemanja Matic, Ander Herrera, Fred, and even Andreas Pereira over the Belgian international. Since the Norwegian’s arrival, the Red Devils have played in a brand new setup that relies on free-flowing attack, which involves pacey players all around. Gary Neville confirmed as much post United’s 1-0 win over Tottenham Hotspur, stating that the trio of Romelu Lukaku, Juan Mata, and Marouane Fellaini does not fit well into Solskjaer’s tactical approach. 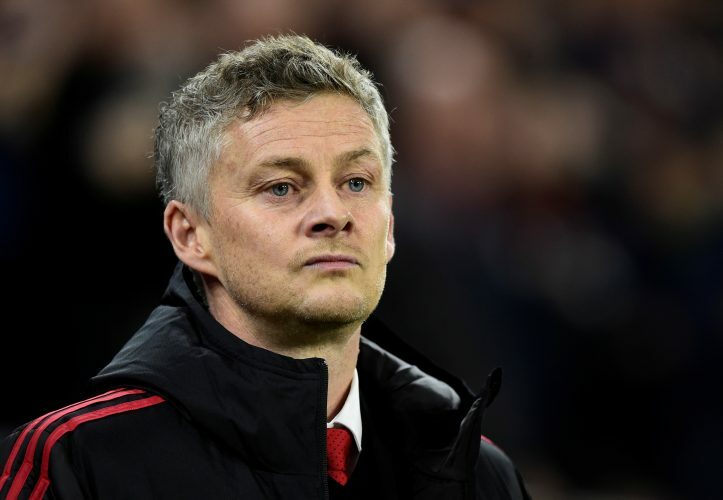 Further, in a talkSport podcast, Jim White further claimed that Solskjaer intends to offload Fellaini during the ongoing winter window, after being left unimpressed with the 31-year-old’s poor attitude. Now, it looks like White’s claim may turn out to be true, as new report coming in from the Daily Mirror suggests that Manchester United are finally open to cashing in on the ex-Everton man. The Mancunian giants hope to sell Fellaini for £15 million in January itself, with AC Milan, Porto, and a number of Chinese teams said to be interested in securing his services. The player was said to be “hurt” by the sacking of Jose Mourinho last month, and now, he appears very likely to follow the Portuguese tactician out the Old Trafford exit door.